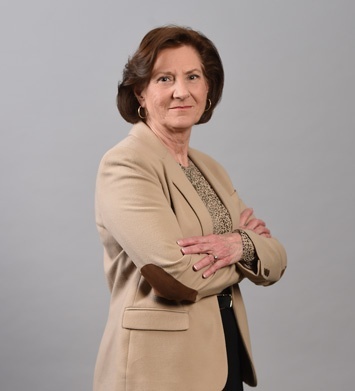 Cynthia R. Smith (Cindy) is a Certified Public Accountant in public practice that has been proudly providing quality, comprehensive accounting and tax planning services to her clients for more than 35 years. She provides these services from the firms Pottstown Office while residing in the Borough of Pennsburg, located in Montgomery County. In addition to providing accounting and tax compliance services she provides a continuous communication link to her client’s needs regarding proper planning of business transactions from both an economic and tax standpoint. She cares about her clients and their financial future. 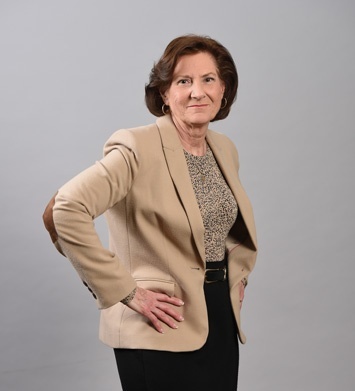 She has provided guidance on such issues as estate planning, computer setup, insurance and other business advisory services. She is a graduate of Temple University with a B.S. 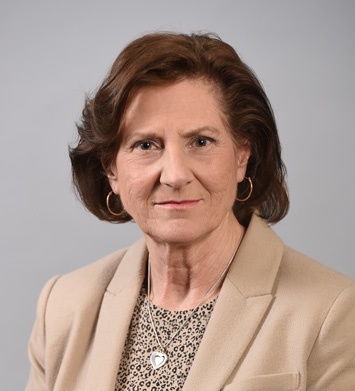 degree in accounting and a minor in management and is a member of the AICPA, PICPA, the PSTAP, and The Upper Perkiomen Business and Professional Women's Club where she has served as treasurer. How did you first decide on the accounting field? In college I took an introductory course in accounting as a business major, did well and enjoyed it. Who is the most influential person in your life and why? My mother, she taught me Pennsylvania Dutch work ethics. What is your favorite client experience? Attending the Oley Fair with clients. What would you like to be remembered for? Being kind, helpful, and hardworking. What would you tell a brand new college graduate trying to get a job in accounting? Accounting is a rewarding career but don't forget to obtain the right balance between work and personal life. What is something not many people know about you? My husband and I own and operate a crop farm in Schuylkill County. What distinguishes Herbein from other firms in your opinion? Quality Service! What is your favorite thing to do in your spare time? Exercising, gardening, and other outdoor activities. What is your guilty pleasure? Putting loads of sweet cream on my occasional cup of Wawa coffee.